Made a huge mistake selling my e90 bmw 325xi at the end of last winter and now im looking again. Last edited by GTA_G20; 01-23-2018 at 02:34 PM. I was actually looking at a vitara years ago. How is it getting parts for them since they went out of business? They are still produced and sold globally. I have a dealership near me still selling parts. I haven't needed anything yet. Most parts stores have basic replacements too. Last edited by Gjohn3707; 10-11-2017 at 08:59 AM. I drive my Forester like a hooligan in the snow. Decent on fuel and easy to repair. Subaru! I got a legacy for $400 with 100k two years back. My wife and I have put 80,000 trouble free miles on it since. Beaters are great. I joke with my wife that if it breaks down that I'm leaving it where it is with the keys in it. 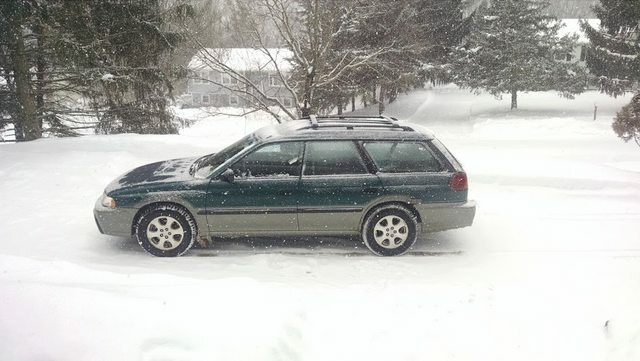 My winter / dog transport is a 99 Outback. We have had three other Subarus. ('10 Impreza, '04 Forester & a '16 Impreza my wife currently drives) They have been pretty good to us. My only gripe with this one is that it is auto (Free from a family member). All others have been/are 5spd. Last edited by alm001; 10-17-2017 at 07:36 AM. Those are not winter beaters.The rig I drive to abuse is a 96 Dakota V8 4wd. 251000 and runs and drives like it's barely broke in. I've even had it in the snow, pretty wonderful handling. good luck. gf has a 2002 c5 a6 allroad w the 2.7t. 10x more work than my boxster. full of 15 yr old electronic geewhizzery and doodads. prepare to spend a good part of your spare time chasing failed cold solder joints, and the rest chasing oil leaks. 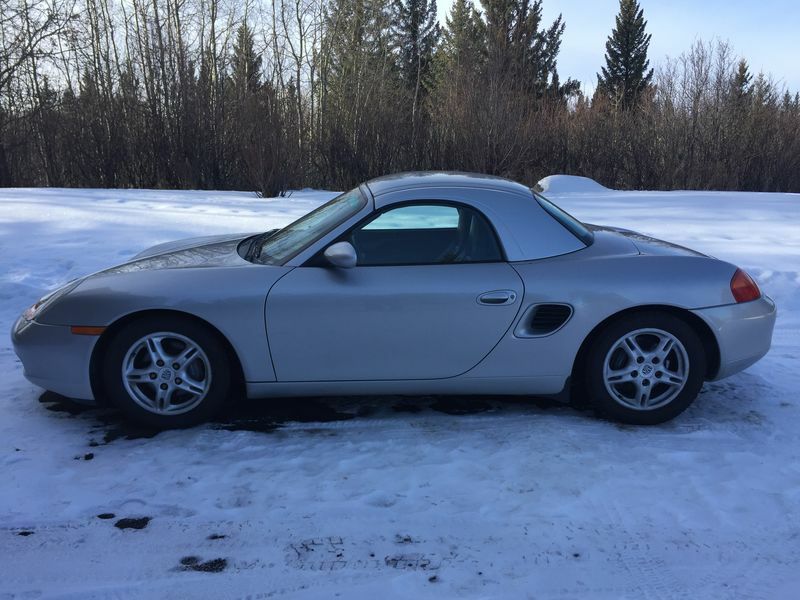 and no time left for the boxster. i mean, how can the electronics in three of the four door latches fail!?!?! All road was a badass car when new. The turbocharged 6 and the air suspension is something I wouldn’t wanna get involved with. yeah, the air suspension is a bear. doesn't like the cold (car is slammed to the ground every morning) but hey, neither do the injector o-rings. saved myself a world of hurt by buying a compressor rebuild kit - 1000% improvement. and quattro is good (especially w a new set of studded tires). and the air suspension is great when working. 15 year old car, and is met w admiring soccer moms everywhere it goes. and, while full of problems, parts costs are closer to vw than porsche (like you said - got a problem? just swap engines). What do u drive in the winter? 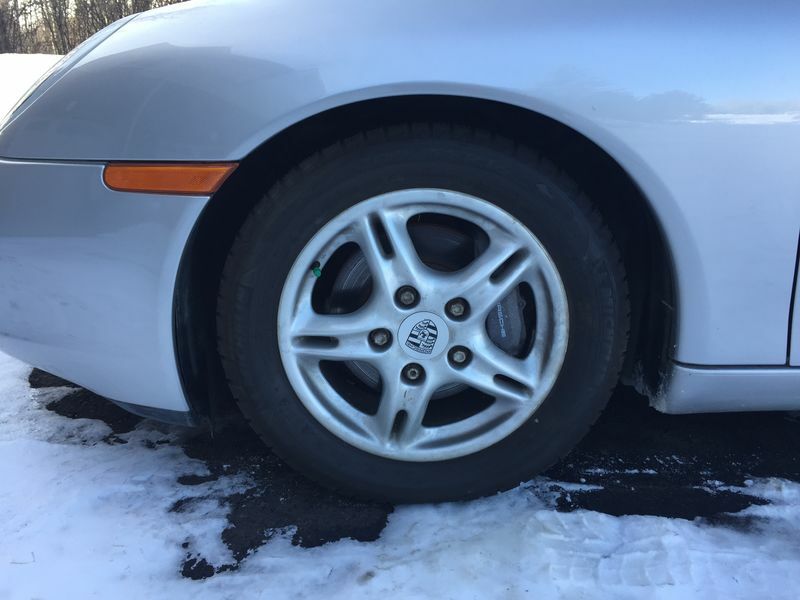 No way u got the boxster and snow tires!! nissan titan. frontier before that, and frontier before that. yeah, you know when i was running my old v6 frontier, it was getting the same fuel economy as my work truck - a much younger ford v8. modern v8's are greatly improved from the old days. the problem is, the titan is not really a modern v8, and doesn't have a modern transmission, so fuel economy is not best in class for sure. really, what i liked the most about it is that it was at the end of a 15 year production run, so all bugs had been worked out and i have a reliable truck that won't strand me out in the middle of nowhere (which is where i happen to spend most of my time). Not my winter DD but could be and does see winter action with my snow tires. Last edited by Porsche-Eh; 01-25-2018 at 09:21 PM. Since in Canada, i would consider the JDM route. Anything older than 15 years is an option. Not all JDMs are RHD, especially if you pick German. Last edited by Porsche-Eh; 01-25-2018 at 09:40 PM.